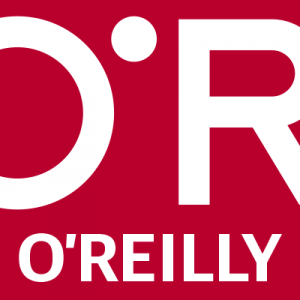 For almost 40 years, O’Reilly Media has provided technology and business training, knowledge, and insight to help companies succeed. 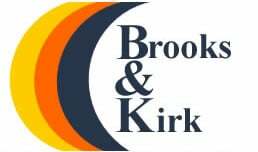 At Brooks and Kirk, we offer a unique assessor course that is deemed by many to be the market leading NVQ assessor course. 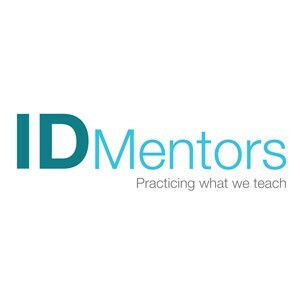 We are also the only provider in England offering a free trial of the assessor course. 7th Media Digital Studios Inc. is an elearning company in the Philippines that provides comprehensive e-Learning module development solutions for businesses in diverse industries. 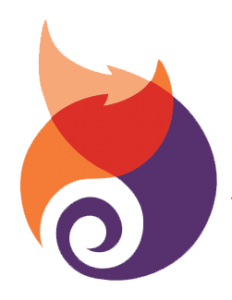 We partners with organizations to develop customized content, including courses, lesson plans, assessment items, informational/literary/poetic passages, learning objects and more. 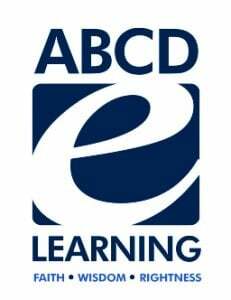 ABCD E-Learning Pvt. Ltd. is an emerging E-Learning company of India. We are into development of E-Learning based training programs as per modern industry requirements. We are a full service eLearning provider specializing in the medical, healthcare and life sciences industries. We develop SCORM/AICC-compliant programs and Learning Management Systems (LMS). 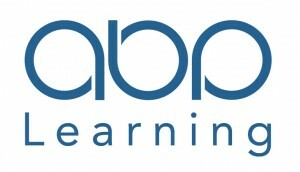 Abreon's highly interactive and inventive eLearning solutions are designed to engage trainees with energetic videos, interactive tools, 3D environments, and gamification. 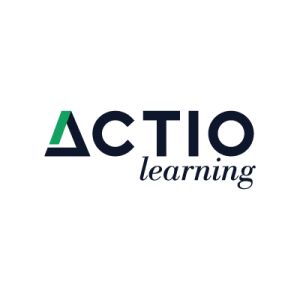 Actio Learning creates engaged, confident, capable employees who perform at world-class levels. 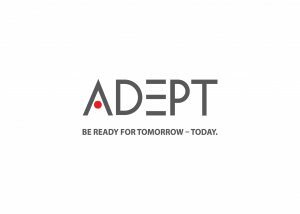 Adept specializes in training and certifications in the IT, Information Security, Project Management, and Governance/Compliance Field.